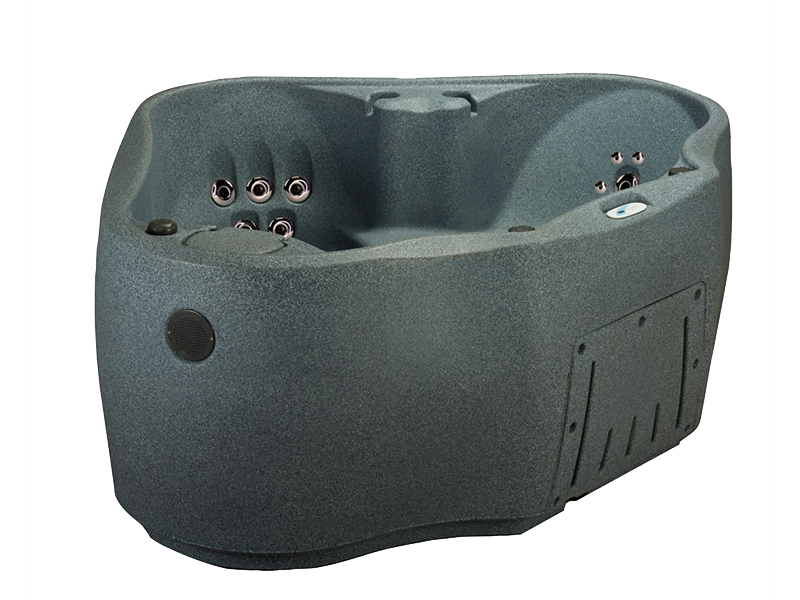 Combine relaxation and wellness with the AquaRest Premium 300 Plug & Play Hot Tub, featuring 20 stainless steel hydrotherapy jets, ozone and a 2 HPR 2 speed pump. 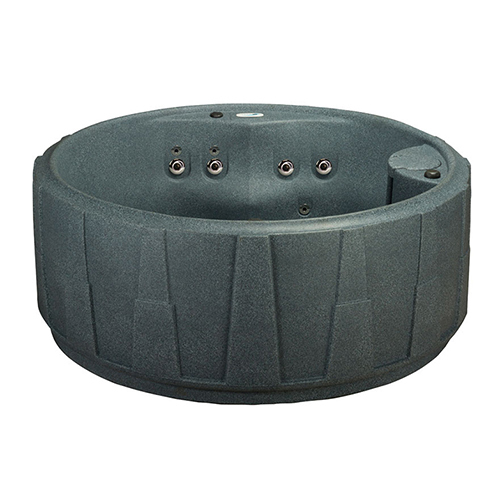 The therapeutic lumbar arch support alleviates achy backs and the multi-level jet placement targets your muscles to ease away the tension of the day. 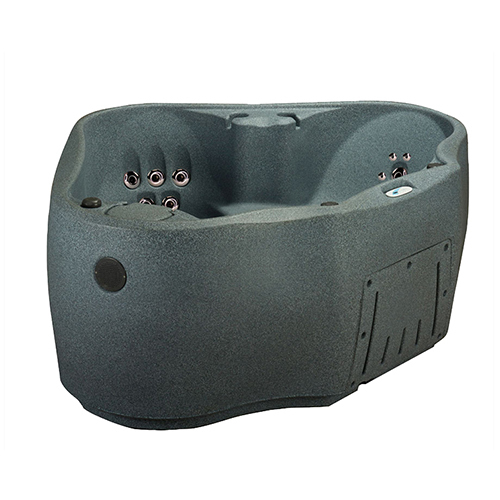 Take relaxation to a whole new level with patented multi-color LED backlit cascading waterfall with 9 colorful light settings. 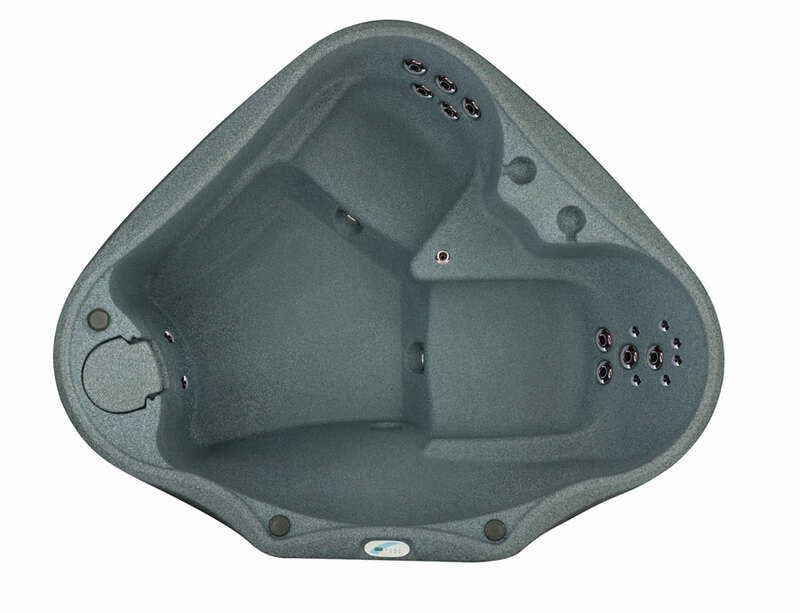 The AquaRest Premium 300 Spa can be converted from 120v 1kW to 240v 4kW with the installation of a 30 or 50 Amp 240v electrical service. 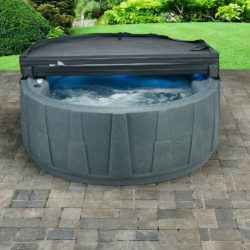 The Easy Kleen Filtration System provides 100% water filtration for year-round enjoyment. 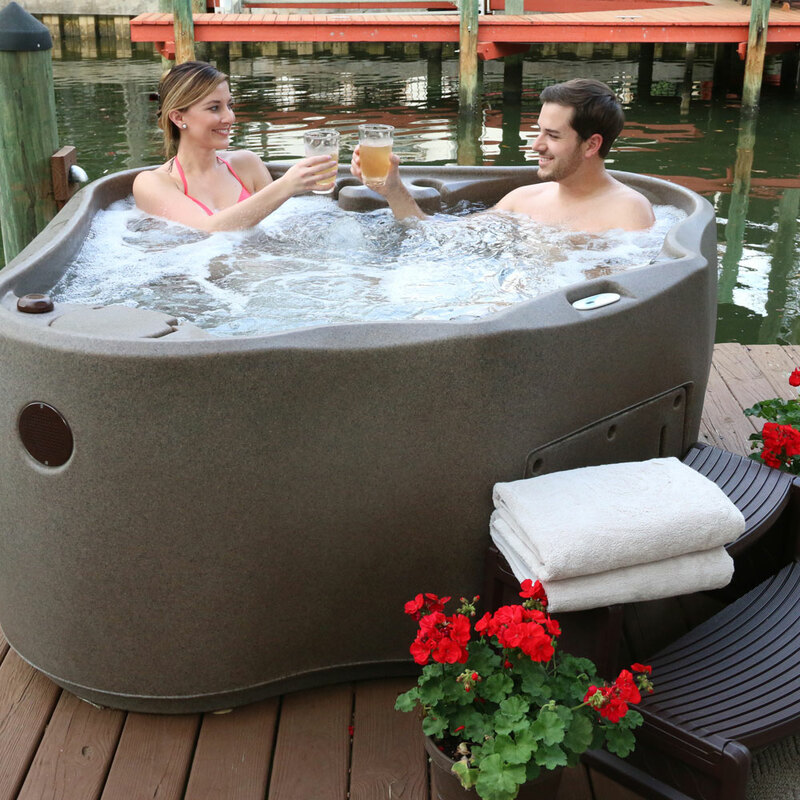 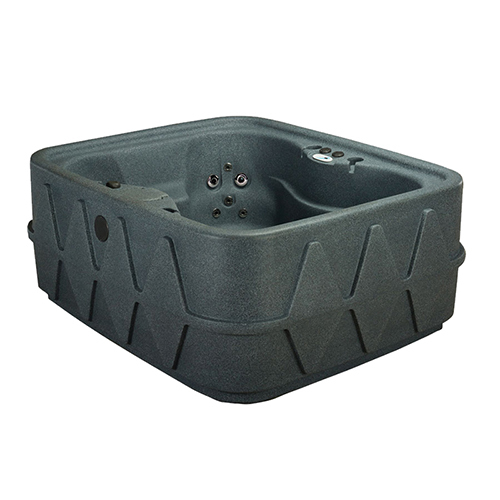 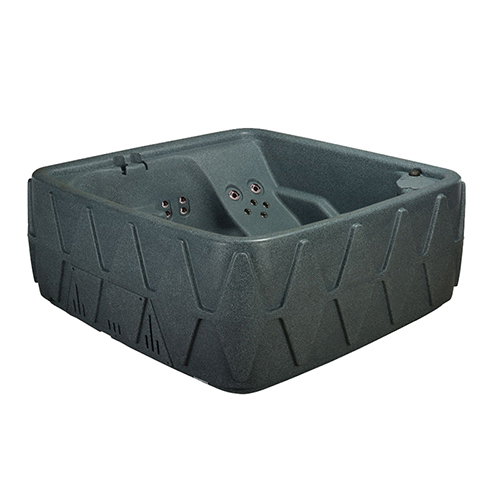 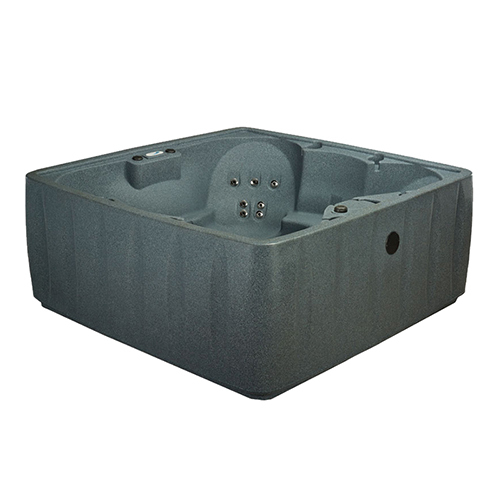 This lightweight, durable spa is virtually indestructible and perfect for easy installation.